The Third Impact has come. As the unbelievably massive form of Ayanami towers over the Earth, the Instrumentality Project enters its last stages. 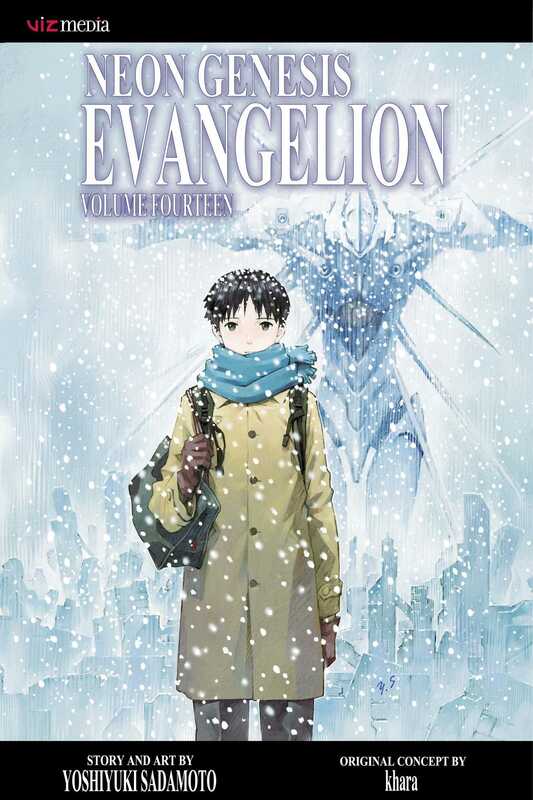 While the world shudders in terror as it is engulfed in a sea of LCL, Shinji's consciousness merges with Lilith's, and he searches his memories for a final understanding of himself and the fate of humanity.